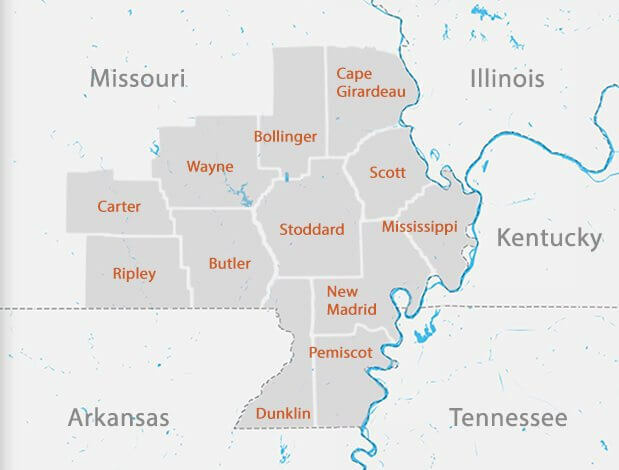 In addition, the Farm Credit Southeast Missouri Board of Directors has approved its 26th consecutive patronage refund program for 2019. 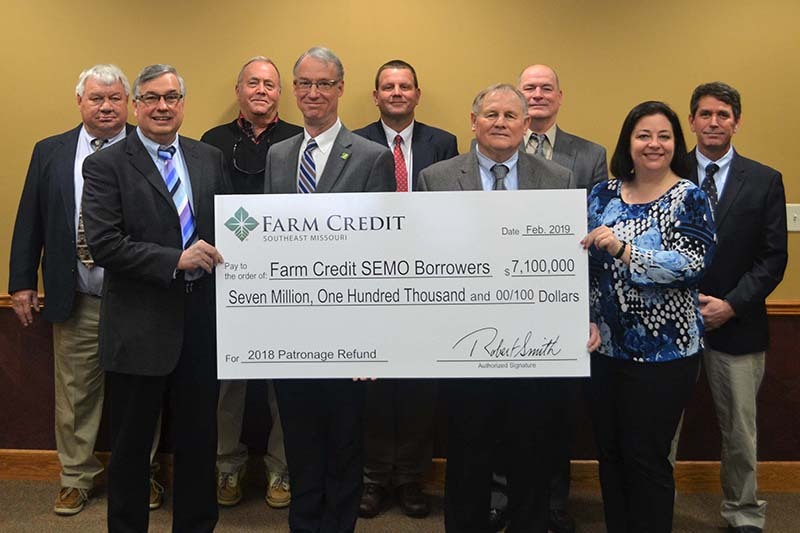 Since the Patronage Dividend program began in 1994, over $79 million has been paid back to the customer-owners of Farm Credit Southeast Missouri. Each borrower will receive a check for their portion of the total in the month of February.